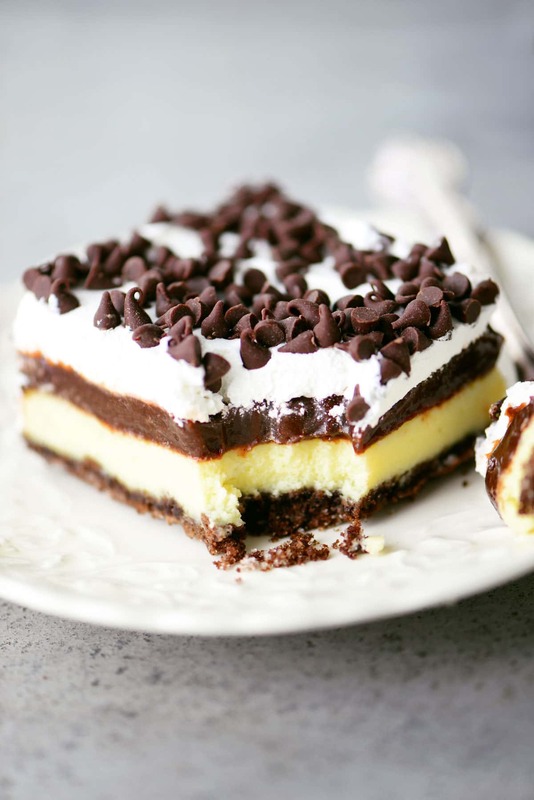 Chocolate Cheesecake Dessert has layers of cheesecake, chocolate pudding and cool whip on a chocolate graham cracker crust! 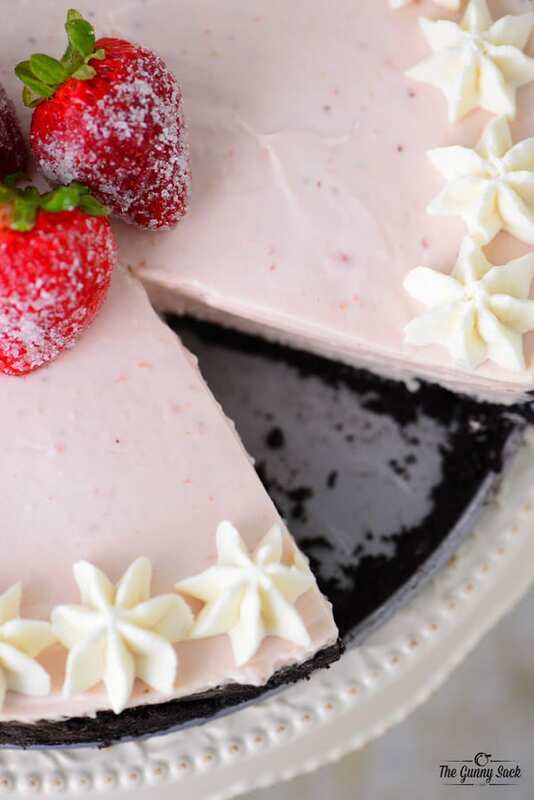 Okay, you asked for it and I delivered…here is the recipe for Chocolate Cheesecake Dessert. 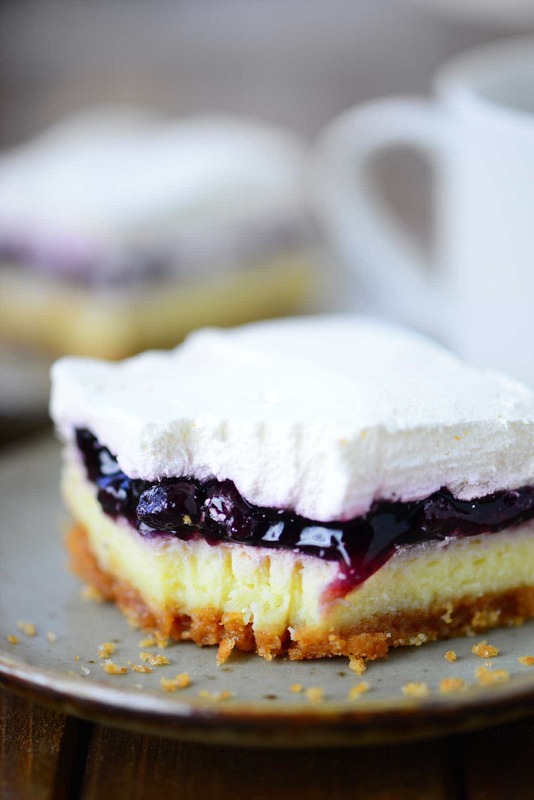 After all of you loved my Blueberry Cheesecake Dessert recipe so much, I asked which flavor I should make next and CHOCOLATE got the most votes followed closely by banana. I will start working on a banana version next so don’t worry it that is the one you were hoping for. Crush chocolate graham crackers and stir in sugar and melted butter. Press in a 9×13 inch pan. Beat the softened cream. Add sugar, eggs, and vanilla. 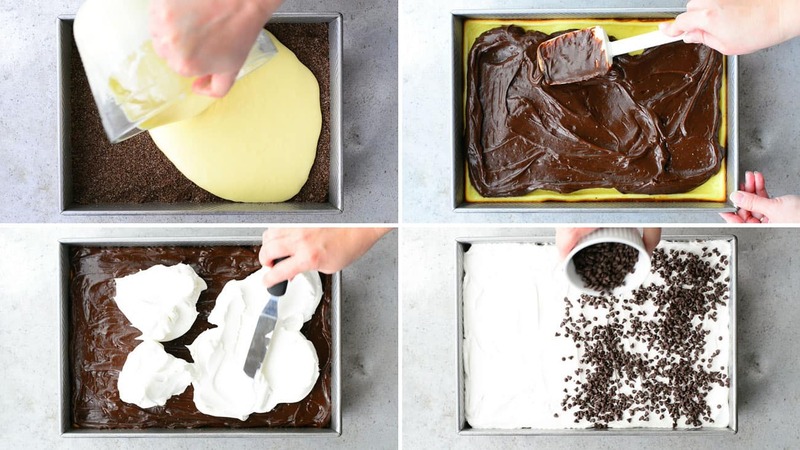 Pour the mixture over the chocolate crust and bake at 375 degrees for 20 – 25 minutes. Cool completely. Beat two package of instant chocolate pudding into the milk. Spoon on the cooled cheesecake and spread out. Top with cool whip and mini chocolate chips. 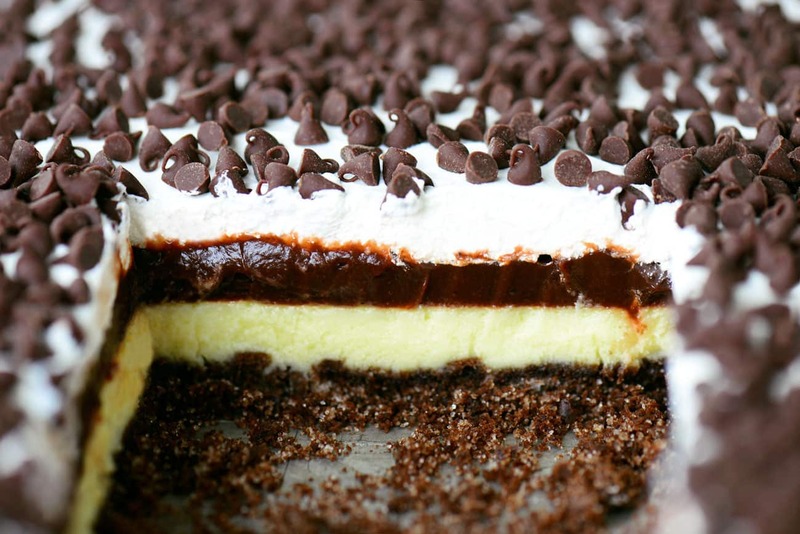 Each layer of this Chocolate Cheesecake Dessert has its own flavor and texture. 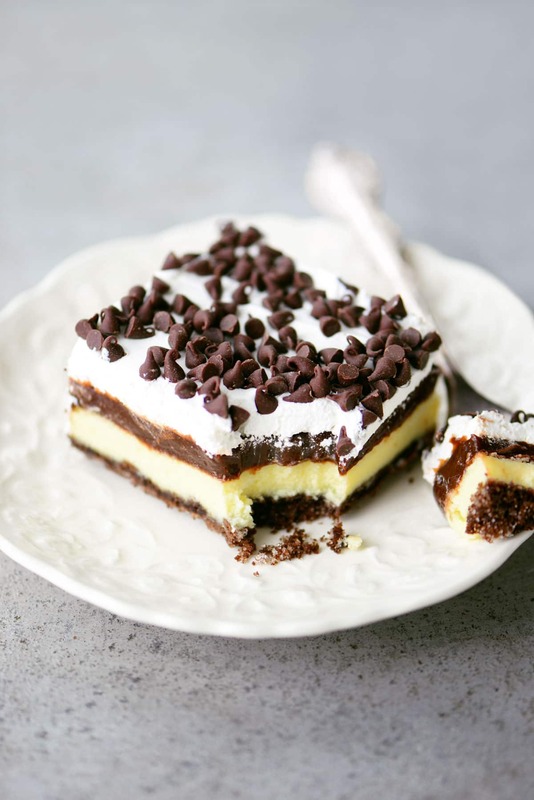 Bite after delicious bite of rich cheesecake, creamy chocolate pudding, and fluffy cool whip on a chocolate crumb crust, this dessert is sure to please! Crush chocolate graham crackers and stir in 1/2 cup of sugar and melted butter. Press in a 9×13 inch pan. Beat the softened cream. Add 1 cup of sugar, eggs, and vanilla. Pour the mixture over the chocolate crust. Bake at 375 degrees for 20 to 25 minutes. Cool completely. Beat two package of instant chocolate pudding into the milk. Spoon the chocolate pudding on the cooled cheesecake and spread out. 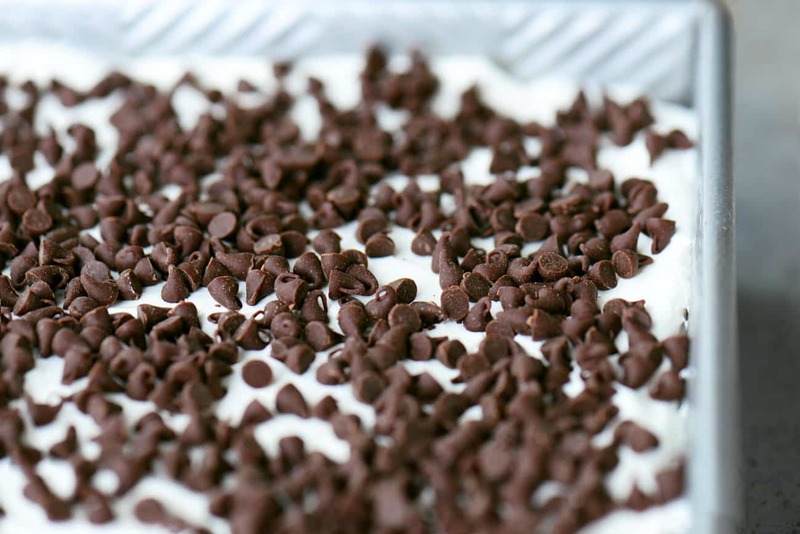 Top with cool whip and mini chocolate chips. Wow! My mouth is watering looking at these photos. So yum! 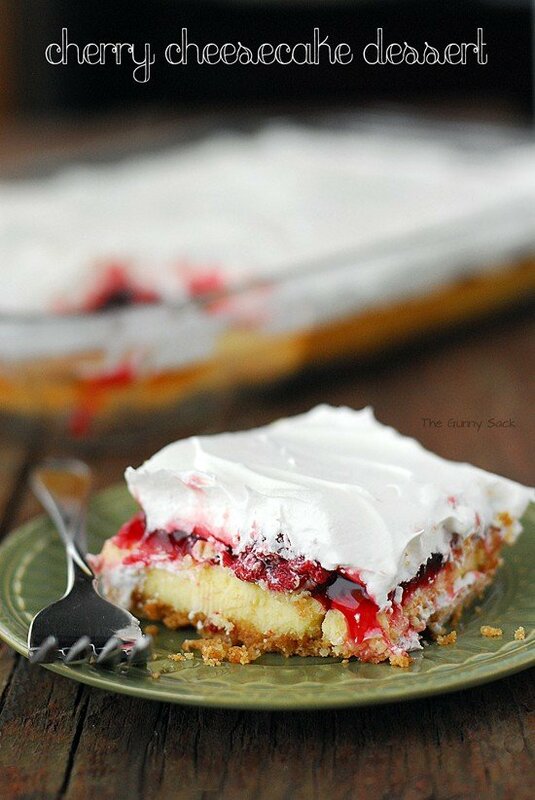 This sounds and looks Divine! 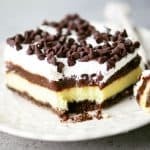 Can I make this dairy free by putting in margarine/oil and tofutti cream cheese? Thank you!